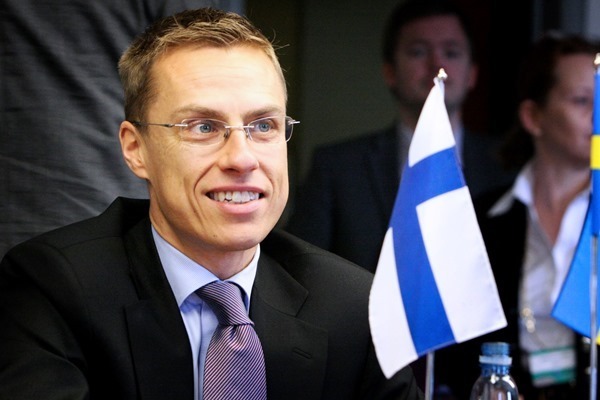 It wasn’t too long ago when Finnish Prime Minister, Alexander Stubb, openly blamed Apple, or more appropriately, Steve Jobs for Finland’s economic struggles. Stubb, in a recent interview on CNBC, said that Apple has caused the decline of two major industries of Finland: IT industry led by Nokia, and the paper industry. Stubb was replying to a question about the country’s business environment following a decline in its credit rating. Stubb explained that, “The iPhone killed Nokia and the iPad killed the paper industry, but we’ll make a comeback.” in response to a question about Finland’s business environment, following the recent decline in its credit rating. Seems like the politicians have found a scapegoat for all their woes, but the marketplace has been changing greatly since over a decade, particularly the IT sector and even more specifically, mobile devices. Finland had enough time to adjust to this changing environment. 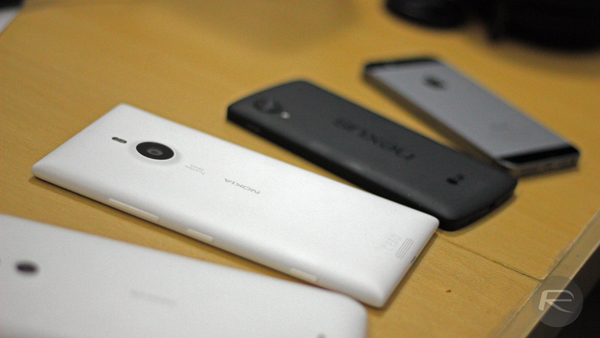 To blame Apple for Nokia’s downfall, is quite honestly, absurd. An iPhone starts from around $649 and it is no mystery that Apple is targeting the high-end smartphone market. Nokia on the other hand, had continually rolled out products that were meant for the entry-level mobile phone market and they have sold like hot cakes. I believe the introduction of Android OS running on significantly low priced and low spec smartphones from the likes of Samsung, have done away with the monopoly that Nokia had been enjoying for ages. Nokia was much late to enter the real smartphone competition which was led by Apple and Samsung, and when it did, it decided to go with Windows Phone as its OS. The introduction of emails, SMS, IM was an inevitable shift from paper letters, memos, and more. Many of us do like to shuffle the pages of a newspaper or a magazine, but the truth is, we are all headed towards digitized sources of information. While the 200 odd million tablets shipped globally may not be a significant enough number to decimate the paper industry, Stubb might want to save this card for a few decades later. Funny that Apple has also been supporting Nokia at a time when its sales are declining. In 2011, Apple had ended ongoing patent war with Nokia which saw the company collecting a probable $685 million per year from Apple which is licensing a cellular technology owned by Nokia. So more than anything, these statements reflect the sheer and brutal fact that Finland’s major boom industries have had their fortunes slipping away from them as the marketplace changes. Do you think tablets – or particularly the iPad – is causing a paper industry decline? Or to put it bluntly, do you believe the iPhone killed Nokia? Sound off in the comments section below! I guess Apple will also be responsible for the Fall of Western Civilization, too. Was It so easy to “finish” with all eggs on the same basket? How could he blame the fall of a corporation as a reason to a falling economy? What about fomenting all the Technology industry? …An industry that lives about INNOVATION! What if we put more eggs on other baskets? Wouldn’t It be a better way to improve an economy? That PM should be fired because he is a Primitive Fool!